So today marked the first match of the new Airtricity League football season at home and St Patrick’s Athletic played Galway United in Richmond Park, Inchicore. 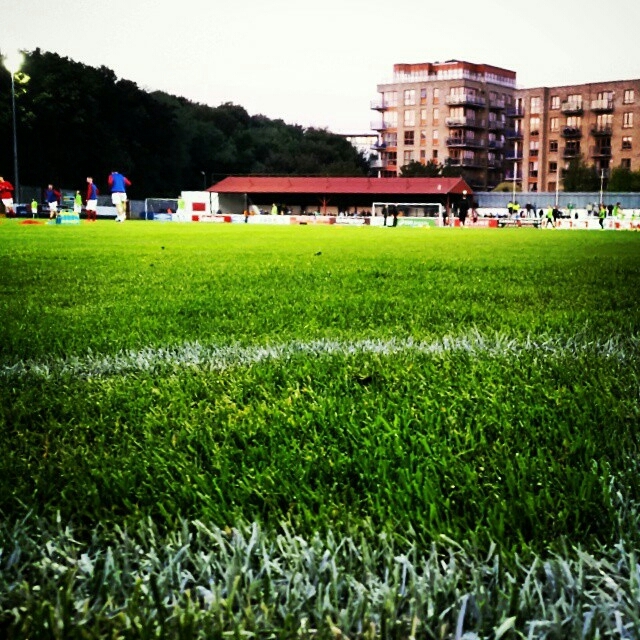 The new season always starts slow, with some apprehension but mainly hope and dreams. My mission today was to figure out how to get coverage of a match taking place 5000 miles away in Dublin. Luckily the Internet allows for certain luxuries and a few of the lads back in Dublin do match commentary live so I was able to tune in and listen. It brought back memories of listening to the radio coverage years ago when it was the only coverage on match evenings, in a time before the Internet. The lads do a great job, completely biased but calling it as it is. Being able to interact via messages as the match progressed was great, one fan in Spain, few in Ireland, lads in the ground and me here in Atlanta. The President of Ireland is a Galway man and the presidential house is in the Phoenix Park which is fairly close to Richmond park so it was no real surprise that the President attended tonight’s match, I just can’t imagine anything like that happening here without half the city getting shut down. 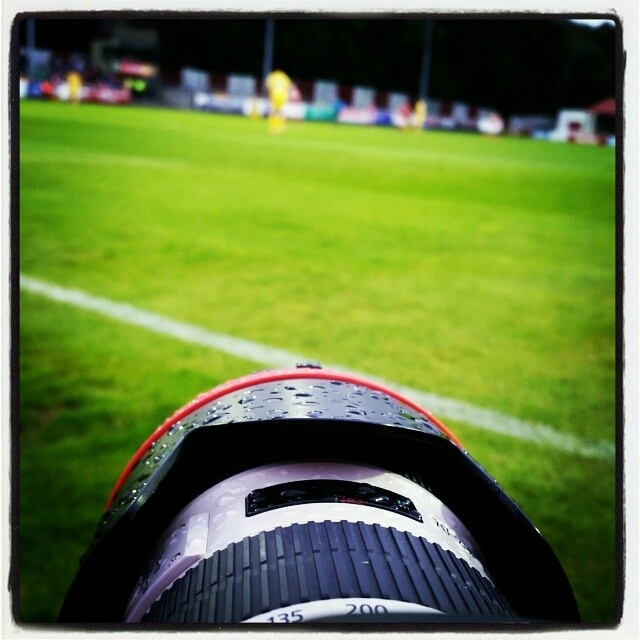 I used to take photos at the matches for Extratime.ie, a website devoted to Irish soccer and I followed all the other matches going on tonight on their update pages as well as watching another match taking place in Cork on the TV via a mobile app. I now have a plan for each time there is a game on at home, be it TV, Internet updates or commentary. 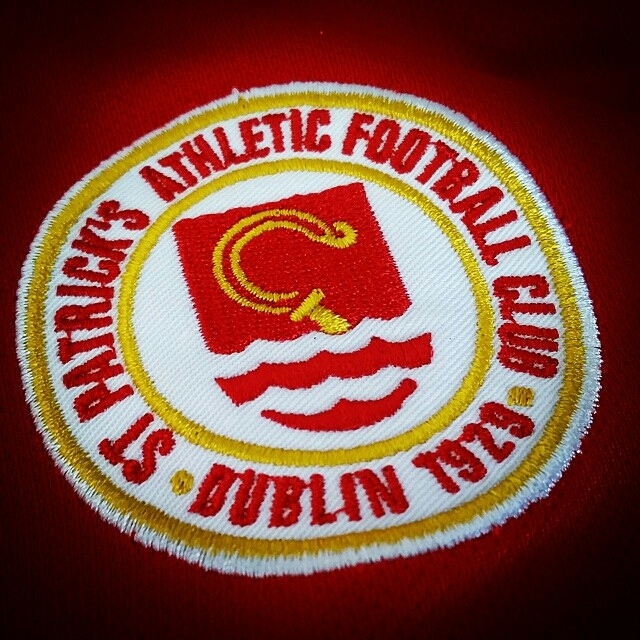 The result tonight wasn’t the best, St Pats got beaten 3-1 by a team they would have expected to beat. The hope of the first day of the season is evaporated already and it makes the next game even more important and getting the first points of the season on the board. 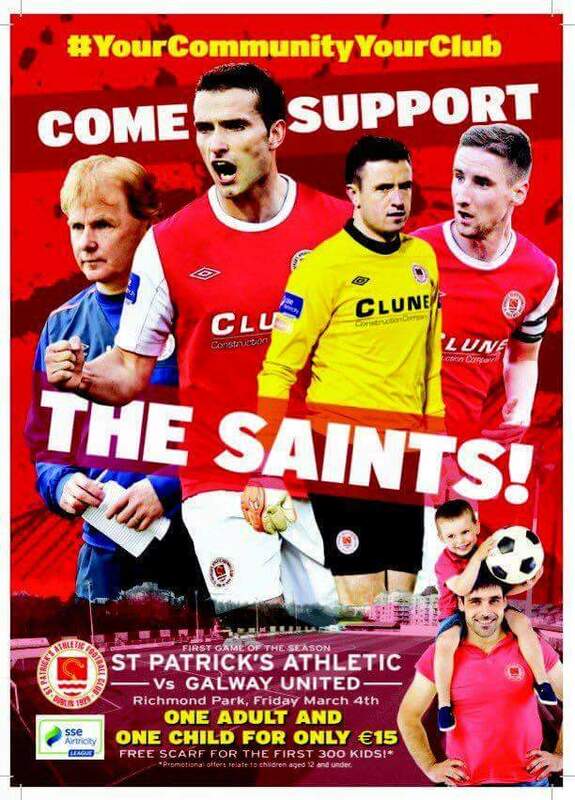 From now until the season ends it will be a Rollercoaster of emotions as St Patrick’s Athletic go in search of vital victories every week. Will there be a trophy at the end of the season? Will it end in absolute heartache? Will the European adventure add to the legends of years past, or will it too just fail before it gets going? Either way, I will be shouting for St Pats from Atlanta, wearing my hat and jersey and screaming at phone, tablet, or TV hoping to see Pats win.